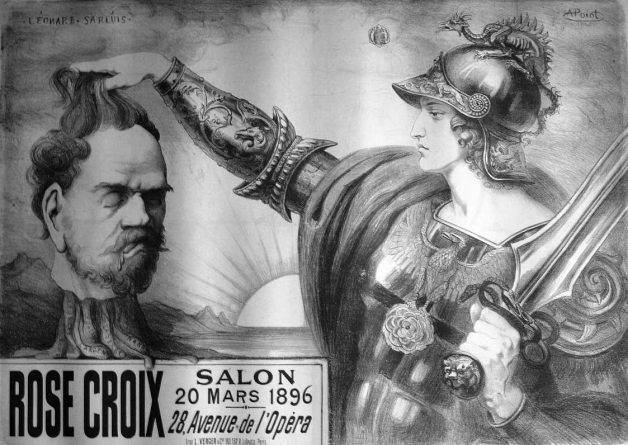 The Salon de la Rose+Croix @ the Guggenheim – Zero Equals Two! 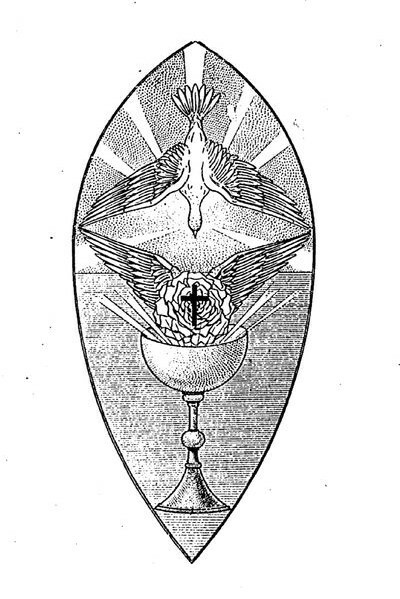 In 1892 Joséphin Péladan (1859–1918), a Rosicrucian, self-proclaimed high priest of the occult, author, and critic, organized the first Salon de la Rose+Croix. 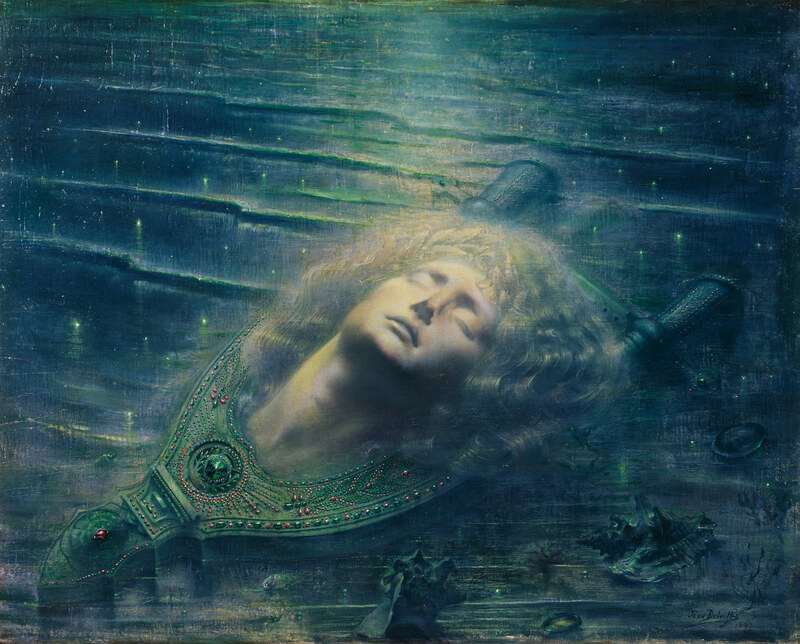 This annual exhibition in Paris showcased mystical Symbolist art, particularly a hermetic, numinous vein of Symbolism that was favored by Péladan and dominant during the 1890s, a time when religious and occult practices often intertwined. Mysterious, visionary, and mythical subjects, often drawn from literary sources, prevailed in the art at the salons. Images offemmes fragiles and fatales, androgynous creatures, chimeras, and incubi were the norm, as were sinuous lines, attenuated figures, and antinaturalistic forms. 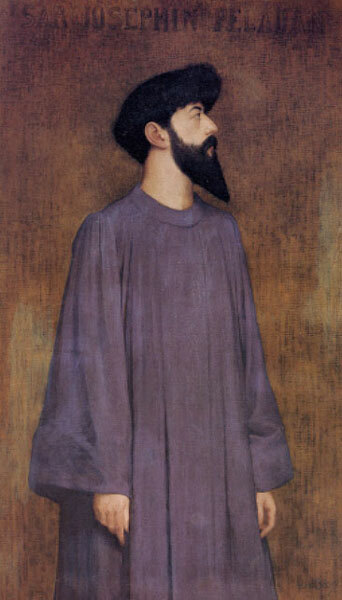 Cosmopolitan in reach, the salons featured artists from Belgium, Finland, France, Italy, the Netherlands, Spain, and Switzerland, such as Antoine Bourdelle, Jean Delville, Rogelio de Egusquiza, Charles Filiger, Ferdinand Hodler, Fernand Khnopff, Alphonse Osbert, Armand Point, Gaetano Previati, Georges Rouault, Carlos Schwabe, Alexandre Séon, Jan Toorop, Ville Vallgren, and Félix Vallotton. 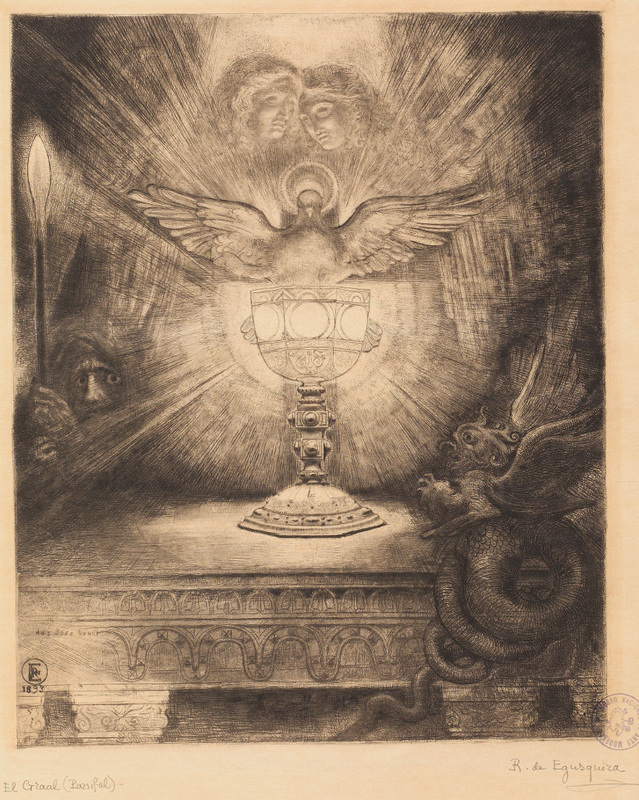 Mystical Symbolism: The Salon de la Rose+Croix in Paris, 1892–1897 will capture a fascinating, transnational cross section of artists—some well known, others less so—and invite a fresh look at and new scholarship on late 19th-century Symbolist art.